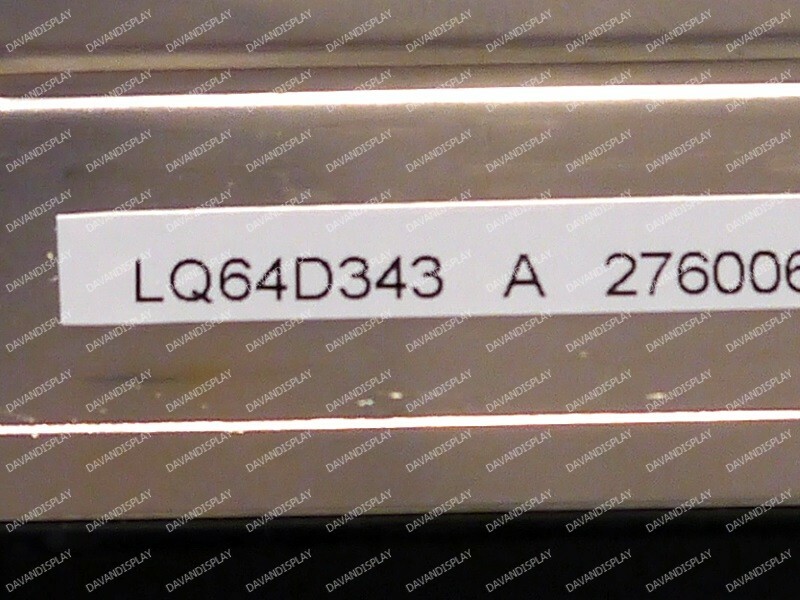 Sharp LQ64D343 6.4" anti-glare LCD panel with a 640x480 maximum resolution and 2 CCFL backlights. 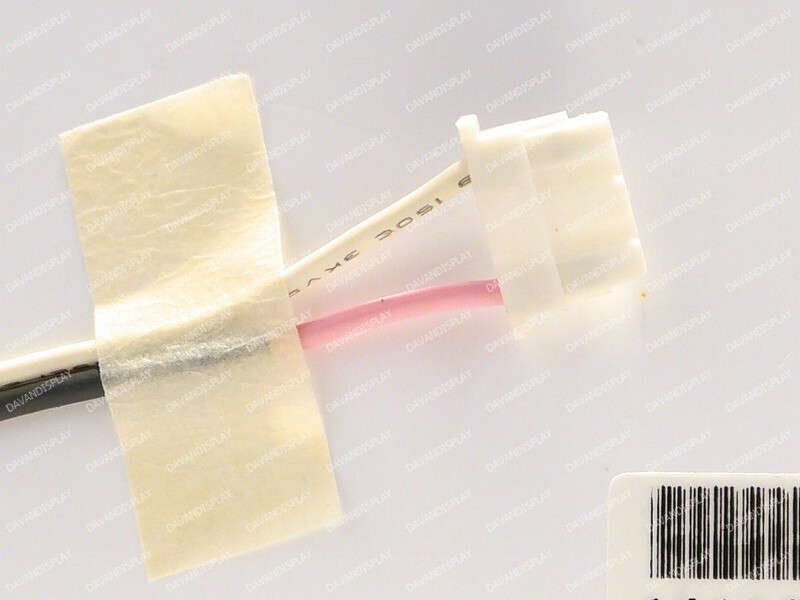 Accepts 6-bit display directions over a 31-pin TTL input connector. 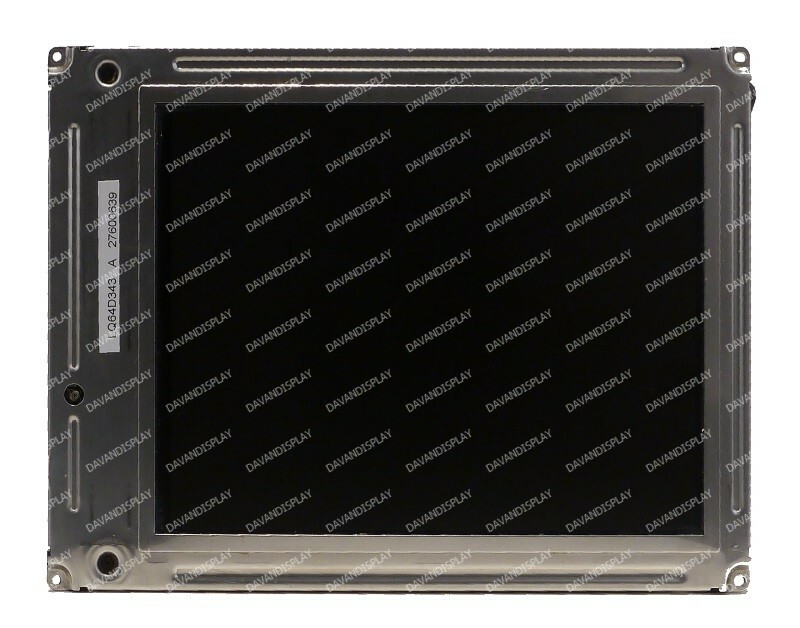 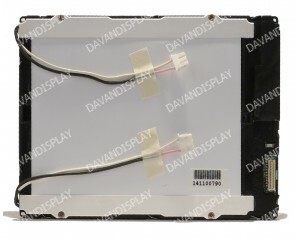 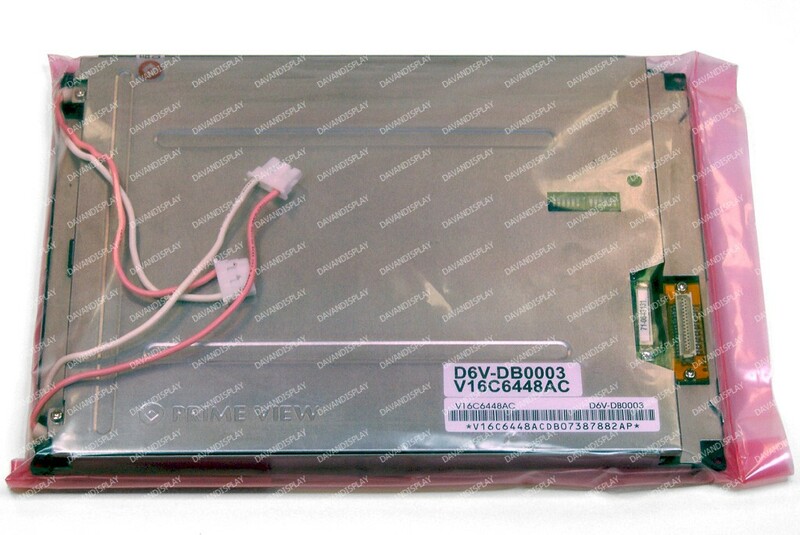 All of our LQ64D343 LCD screens are inspected per panel manufacturer specifications. 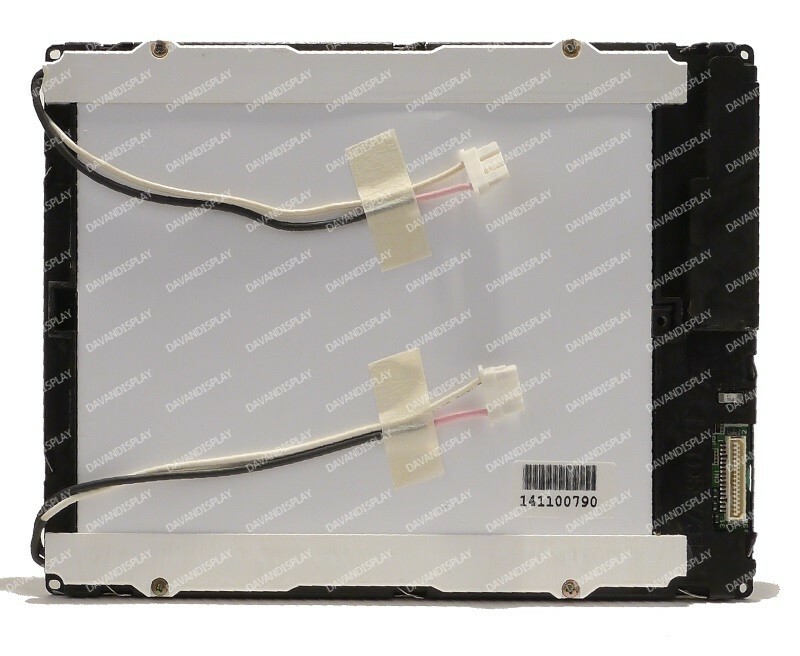 We also carry the equivalent V16C6448AC display.